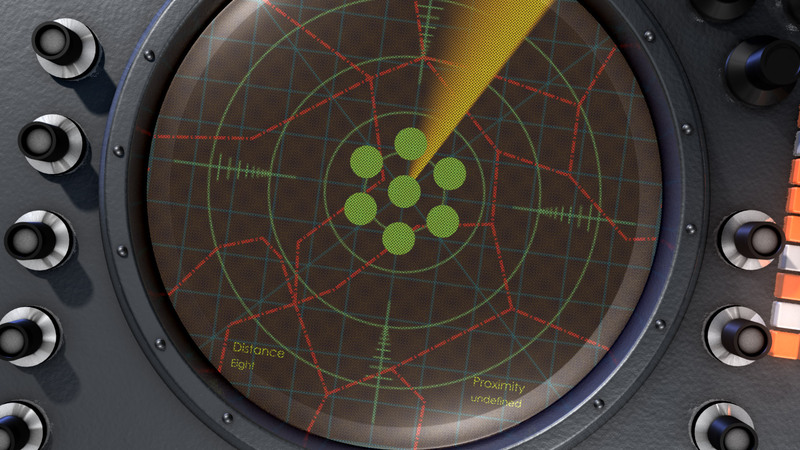 This branding video for the Tube Music Network used the concept of radar systems; with the blips of incoming airplanes eventually forming the Tube logo. 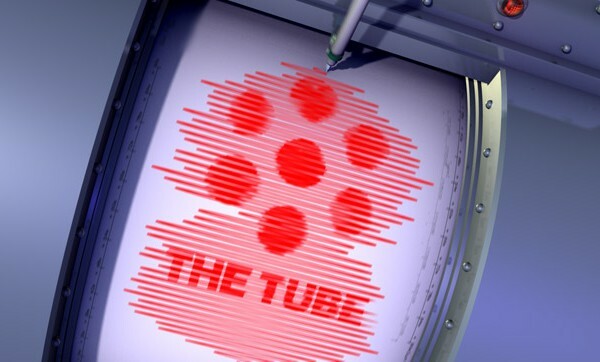 It is part of a larger series of branded videos that make up the Tube Music Network Channel branding campaign. 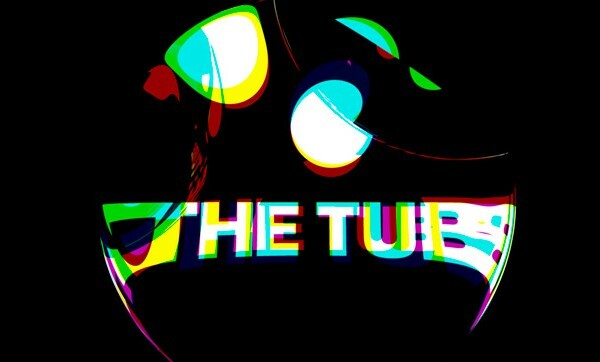 This channel branding video is part of a series of videos Neumatic developed to establish the brand identity for The Tube Music Network. We developed several concepts for the brand that established it as creative and fun with a bit of nostalgia. Working off the logo, we created several videos riffing off of the theme of circles. We wanted to find unique ways to reveal the logo where the viewer would not expect what was coming. 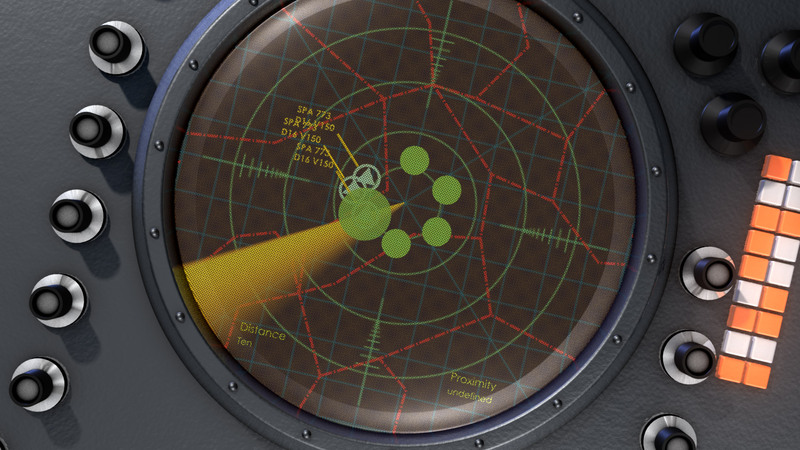 The Radar mechanism was perfect for such an effect. 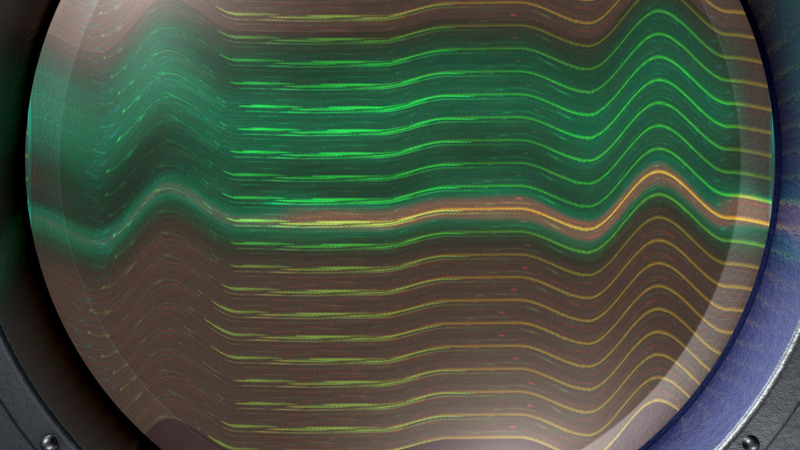 The blips on the screen begin to form the logo of the network until all of the blips line up to make the logo appear. 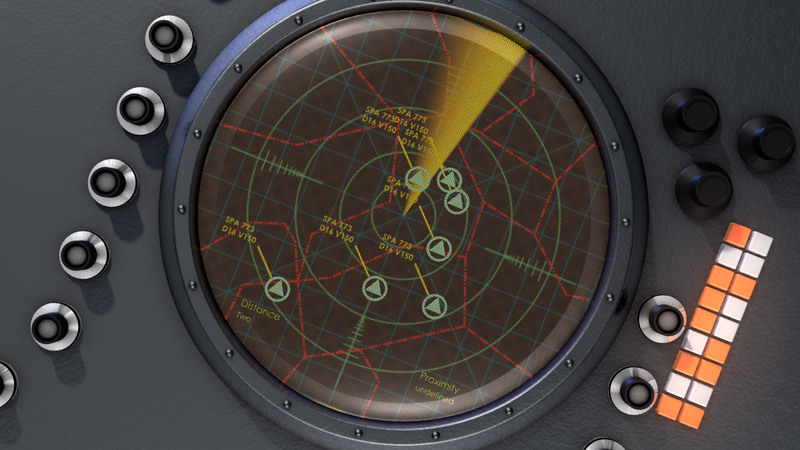 The Radar gives the video an industrial and somewhat vintage feel of an age past. 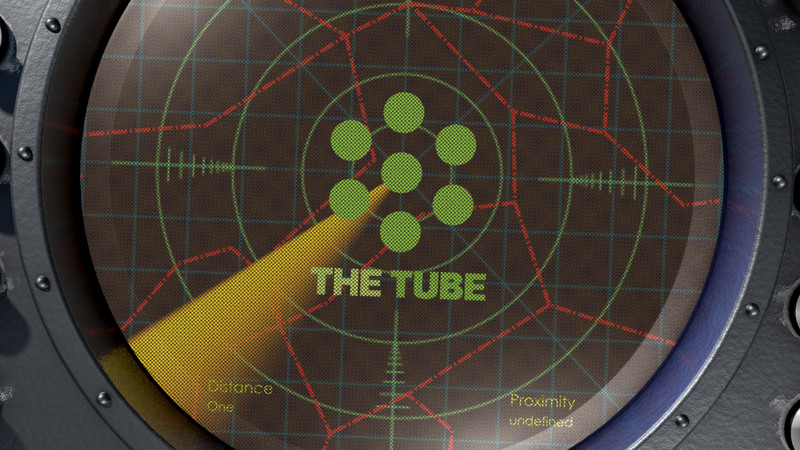 The Tube Music Network focused on music from past decades so the concept married well with the brand. 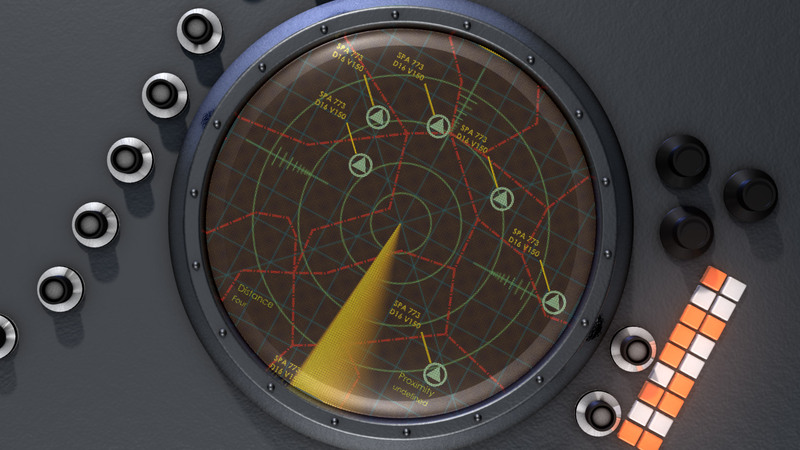 Working with a familiar mechanism of the radar we were able freely manipulate the contents on the radar screen to build out the logo for the Tube Network. 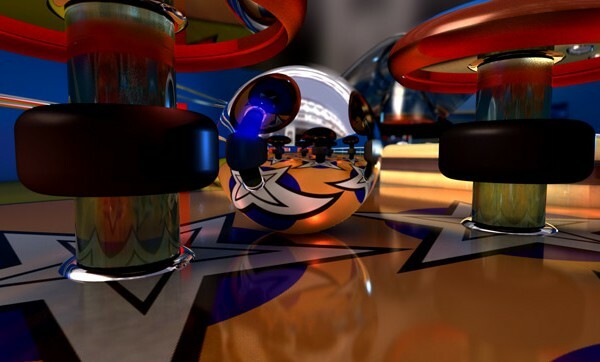 Lighting and timing were important as was the sound design to the effectiveness of the video. We had only fifteen seconds to build the logo and we needed the viewer to quickly register the context and then focus on the logo reveal.